We are an independent registered charity* set up in 2000 to work with and for refugees and asylum seekers in Nottingham and Nottinghamshire. We offer practical advice, information, support and friendship, and also campaign on issues affecting them. To learn more about the plight of asylum seekers and refugees, click here. 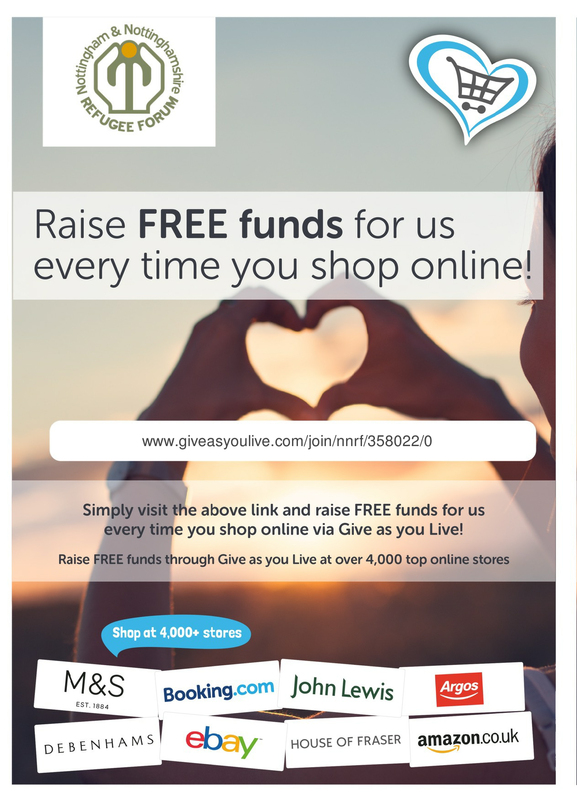 To support asylum seekers and refugees in Nottingham and Nottinghamshire in gaining just outcomes, rebuilding their lives and integrating into society. A society where asylum seekers and refugees are welcomed, receive fair and compassionate treatment and the support to rebuild their lives. 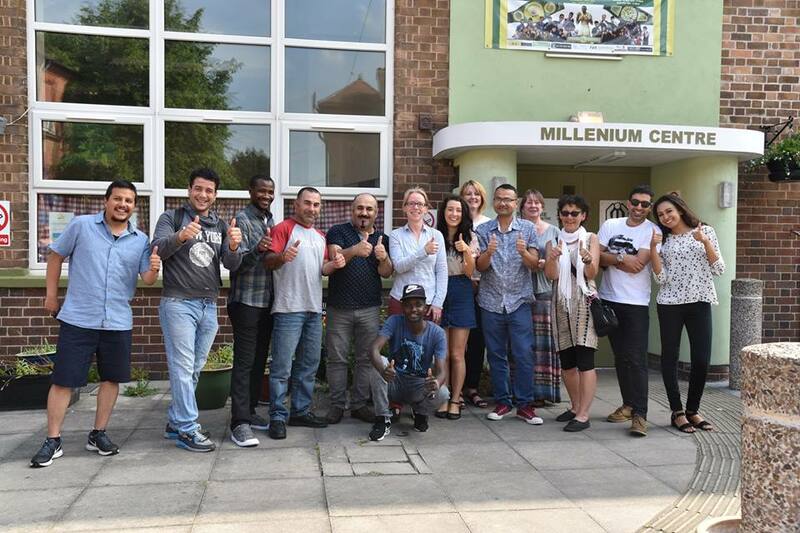 *Nottingham and Nottinghamshire Refugee Forum is a registered charity in England and Wales (no.1121560) and a Company Limited by Guarantee (No: 05352679).